Living a generous life starts with small steps of reaching beyond ourselves to touch the life of someone else. There are great resources on the blog. I love to host family and friends in my home but I don’t like to cook or bake. So I am very delighted when I can find a quick and delicious recipe. 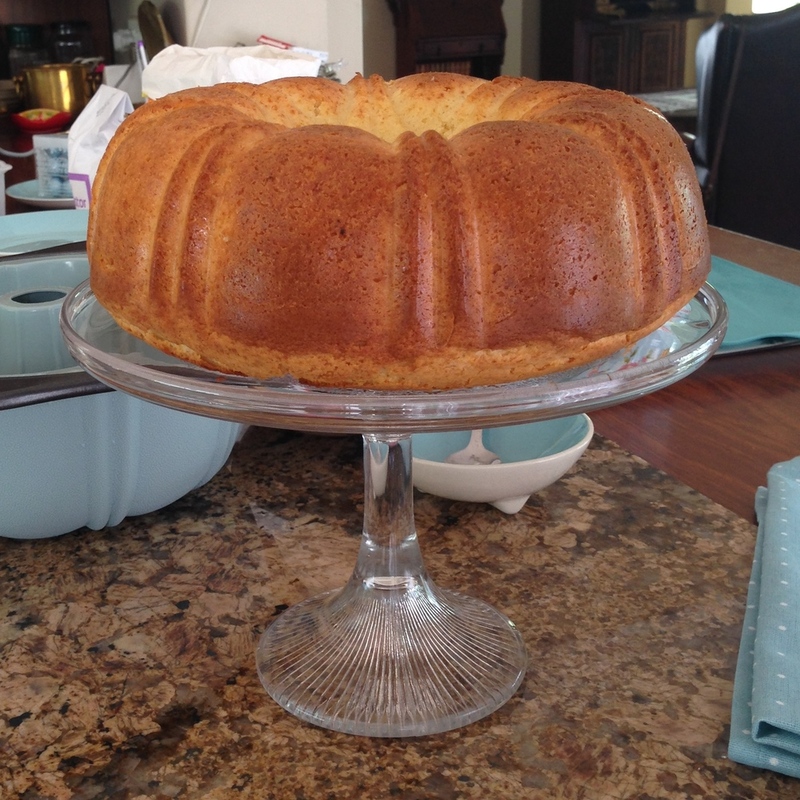 Over 30 years ago my sister Michelle shared this Buttermilk Cake recipe with me and it has been a favorite since then. It is made in a food processor, which is what makes it so fast. You can serve it plain or add raisins, nuts, cherries, coconut or chocolate chips. Dust the cake with icing sugar or frost with a rich butter icing. You can also fill the hole in the middle of the cake with a treat and give your guests a surprise when you cut the cake open! Watch the video to see how quickly I made the cake! Add all the ingredients one by one into the food processor. Heartistry Tip: Place your cake on a cake stand. A cake on a cake stand looks so much more festive! This Christmas I used the Buttermilk Cake recipe and filled the inside with chocolate balls! I served a Christmas tea to some friends and we all enjoyed the cake and the candy treats! 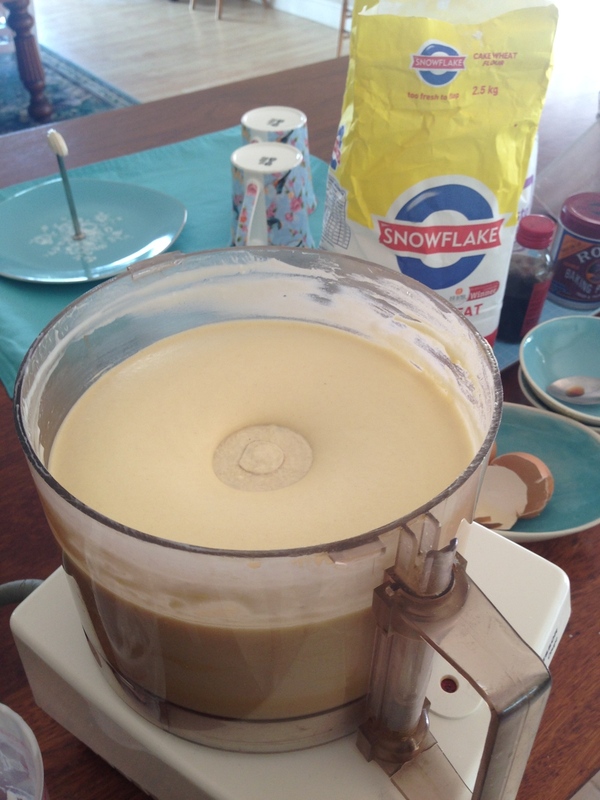 1 tablespoon cream, milk or bandy - add slowly until you get the right consistency. Please share your comments below and send me a photo of your cake via Facebook. I would love to share it on our Heartistry-Art of Welcome Facebook Page! Sign up to receive our newsletters and notifications of new blogposts and share this blog with your friends. Thanks! I am first a wife to Brett and mom to my four adult children and grandmother to my two grandsons and little granddaughter. I am a speaker and trainer, business woman, motivator, memory maker, hospitality-offering mother to many. I am delighted to share my passion through Heartistry. We tell stories, share wisdom, offer practical tips and host gatherings encouraging GENEROUS LIVING AND TRUE HOSPITALITY.